Honda has just announced its turbocharged 2.0-liter four-cylinder engine will be available to be purchased as a crate motor. 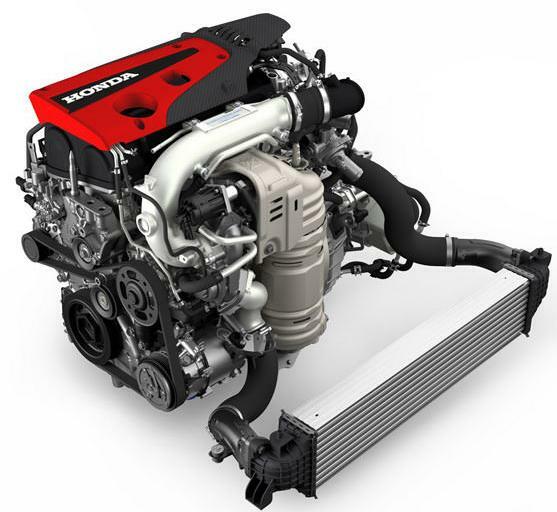 Set to be offered through the Honda Racing Line program, the crate engine will cost $6,519.87 excluding shipping fees. The engine produces 306 hp (228 kW) and 295 lb-ft (399 Nm) of torque and Honda says it's ideal for grassroots and professional racers seeking a powerful engine for closed-course racing applications.